For the past few years, consumer tastes have turned away from passenger sedans and toward large trucks and SUVs. While these larger vehicles do have their advantages, they also present quite a few challenges. Chief among those challenges is finding a place to store these gargantuan daily drivers. In fact, a growing number of drivers have had to turn to garage expansions in order for their vehicles to fit inside. Dustin Collier, a builder based in Traverse City, Michigan, says that customers can spend somewhere between $3,000 and $12,000 adjusting the size of their garages to accommodate their new vehicles. Collier says that several customers even spend up to $20,000 or more on such projects. The two busiest times of the year for garage expansions are the spring and the fall. In spring, consumers are receiving tax returns, while people want to prepare their garages for winter in the fall. In the past, the primary demographic for these garage expansion jobs were higher-income individuals in their 50s and 60s. However, builders are finding that their customer base is shifting toward younger drivers with less money. 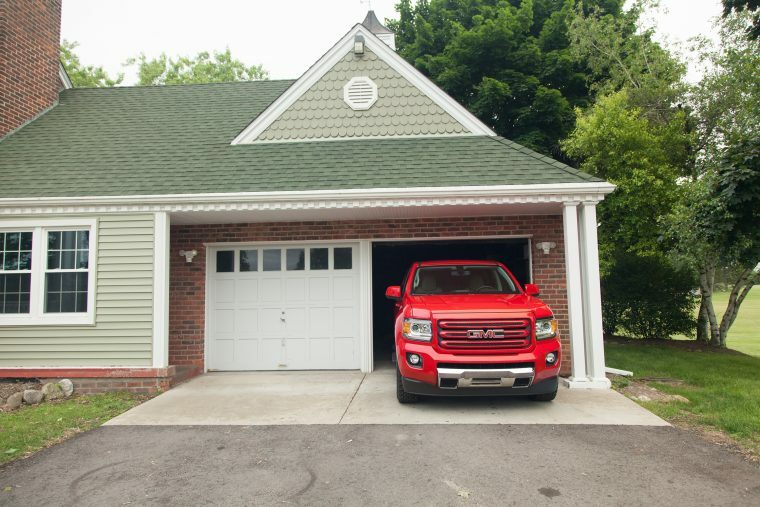 Most garages come standard with an eight-foot door, which can accommodate most vehicles. However, with the number of high-riding vehicles on the rise, many have begun to replace that eight-foot door with an 11-foot entrance. Of course, expansion isn’t the only project underway for garages across the country. Many consumers are installing garage storage organizers to make more room for their vehicles. Passenger car sales are currently set to hit a 60-year sales low this year. 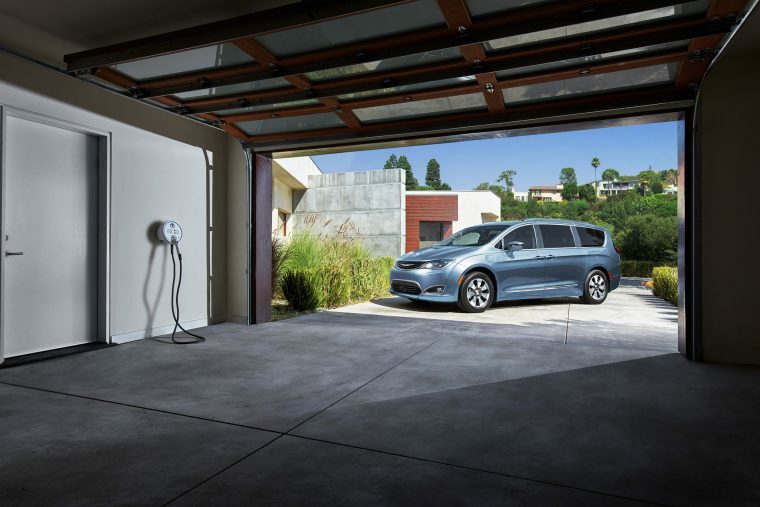 With the market turning toward larger utility models and trucks, garages will need to expand to make room for these rides.